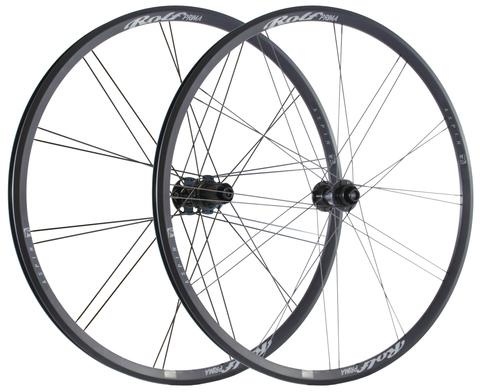 Using technology from their Elan family, the Aspin wheels are lightweight performers engineered with an eye on budget. Adopting the same rigorous standards and hand built process of their top-flight cousins, the Aspin wheels are designed to be long life road training and racing wheels. The Aspin features our TdF2.4 hub platform and 19mm internal width rims to fit wider tires. 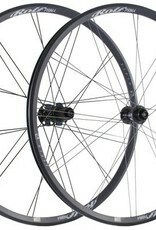 As with all of their wheels, these are built by hand in Eugene, Oregon. Both rim and disc brake models are tubeless compatible.